Why Does Citric Acid Clean Pennies? Pennies are good for more than just buying penny candy. 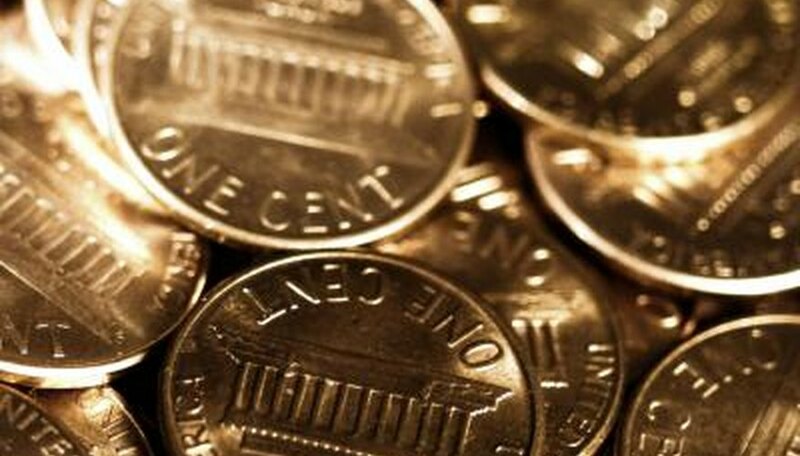 A coin collector prides himself on gathering pennies, but old tarnished pennies are an eyesore to anyone's collection. A variety of products can be used to keep your pennies looking shiny and new. For this experiment, you will need dirty pennies, paper towels, 1/4 cup of white vinegar, a tsp. of salt and a bowl, preferably metal. Begin by pouring the vinegar into the bowl. Add the salt, and stir until the salt is completely dissolved. Place the pennies in the bowl, and allow them to sit for several minutes. Remove the pennies and rinse them with water. Begin the experiment by placing a few pennies on a small plate. Cover the pennies with taco sauce, spreading the sauce over the pennies until they are completely covered. Wait at least two minutes before rinsing the pennies. For a complete clean, flip the pennies over and repeat the process on the other side. Place your pennies in a shallow bowl, and cover them with lemon juice. After a few minutes, remove the pennies from the bowl, and rinse them with water. Smear a small amount of toothpaste onto a dirty penny. Wet a toothbrush and begin scrubbing the penny. While still scrubbing with the toothbrush, rinse the penny with room temperature water. Water from the tap is fine. Repeat the process until the penny reaches the desired shininess. The vinegar cleans the penny due to the acid in the vinegar. A chemical reaction between the vinegar and the salt removes copper oxide. 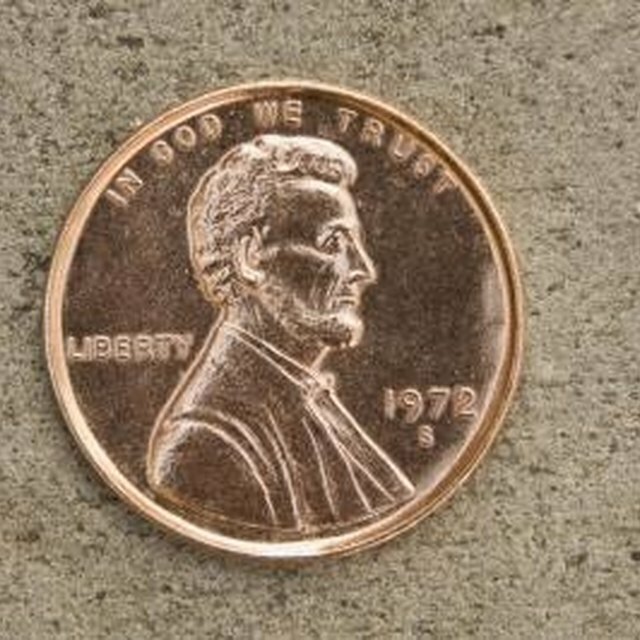 Copper oxide is what causes pennies to become dull. Salt is also a key ingredient in the other cleaning agents, thus making them effective in cleaning the pennies. Based in Los Angeles, Bridgett Michele Lawrence began working as a freelance writer in 2008. She is an accomplished screenwriter, teacher and blogger. Her articles appear on the Sixth Wall and other websites. Lawrence holds a Bachelor of Fine Arts in screenwriting from New York University and a Master of Science in childhood education from Brooklyn College. Michele, Bridgett. "Experiments on Cleaning Pennies." Sciencing, https://sciencing.com/experiments-cleaning-pennies-8574060.html. 25 April 2017. Does Lemon Juice Clean Pennies Better Than Vinegar?